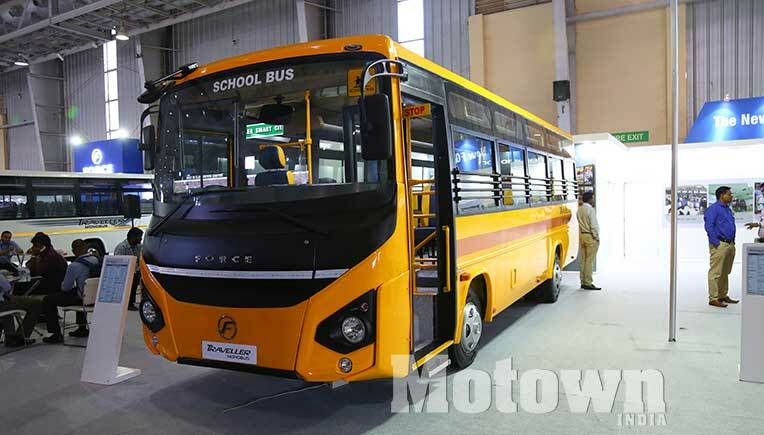 The 8th edition of BusWorld India targeting the Indian bus and coach industry, concluded successfully on August 31, 2018 at the Bangalore International Exhibition Centre (BIEC) in Bengaluru. 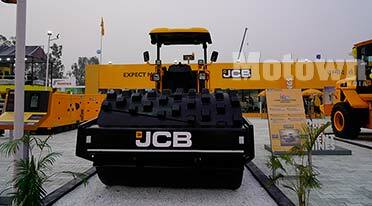 The international B2B exhibition was organised by Inter Ads Exhibitions Pvt Ltd. 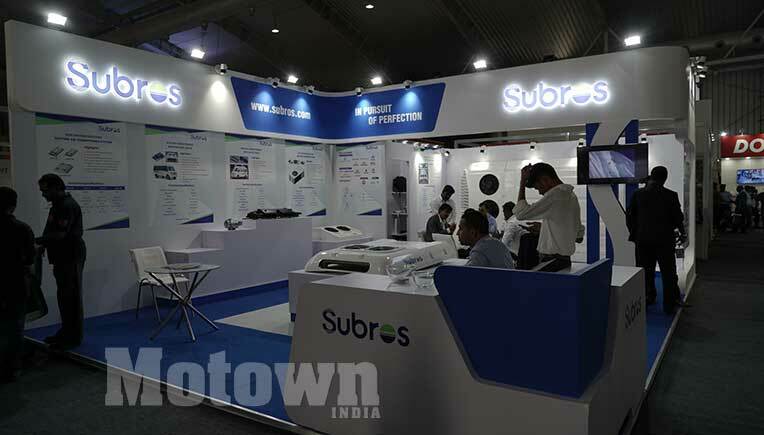 The 3-day exhibition saw participation by over 115 exhibitors including Tata Motors, Force Motors, MG Automotive, Olectra Greentech, Allison Transmission, MRF, Bridgestone, JTAC, Valeo Motherson, Subros Ltd. among others. International exhibitors from Germany, USA, Belgium, Spain, Turkey, China, Belarus, Korea, Austria and many other countries also showcased their latest products and services. The show witnessed a footfall of over 8,000 business visitors. • Unveiling and launch of 3 luxury coaches by MG Automotives. 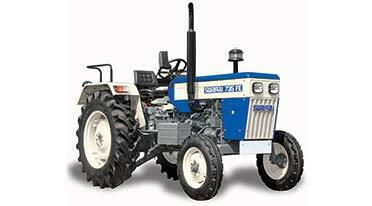 These included Glider Seater with 43 seats and Glider Z sleeper with 30 berths based on Bharat Benz chassis. 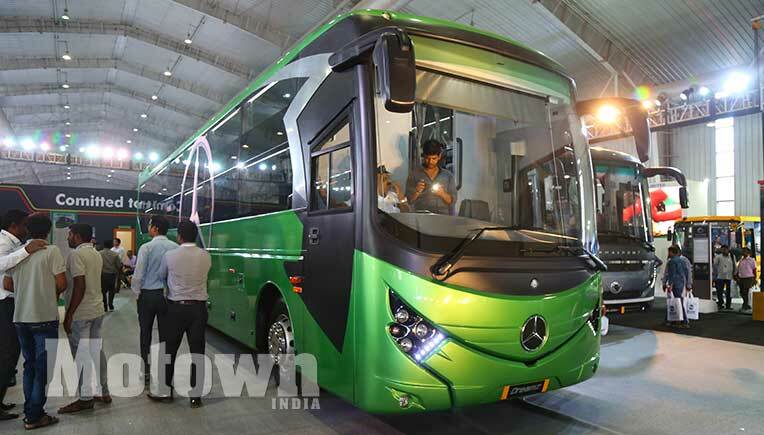 DreamZ a Luxury sleeper based on Mercedes multi axle chassis was also launched. 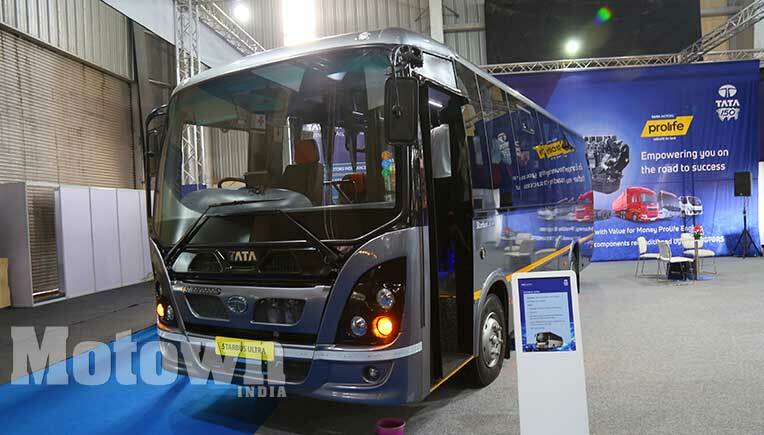 • Tata Motors showcased five new public transport vehicles at the BusWorld India 2018. 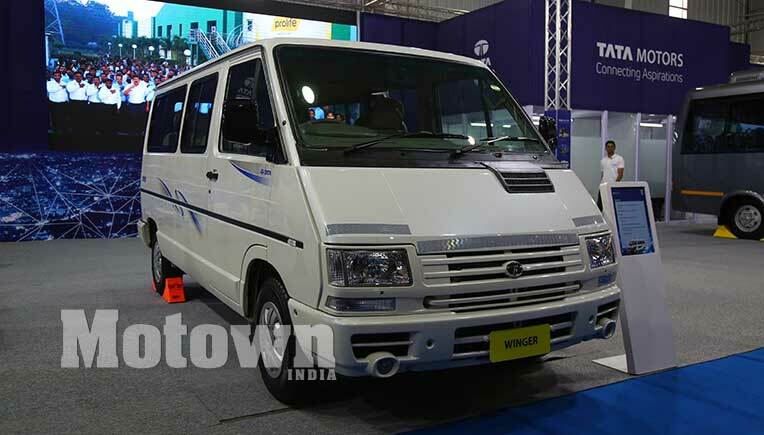 Equipped with state-of-the-art technology and advanced safety features, the new range of transport solutions on display were- Starbus Ultra AC 22-Seater Push back, Starbus 12-Seater AC Maxi cab, WINGER 12-Seater, Tata 1515 MCV Staff Bus and Magna intercity coach. 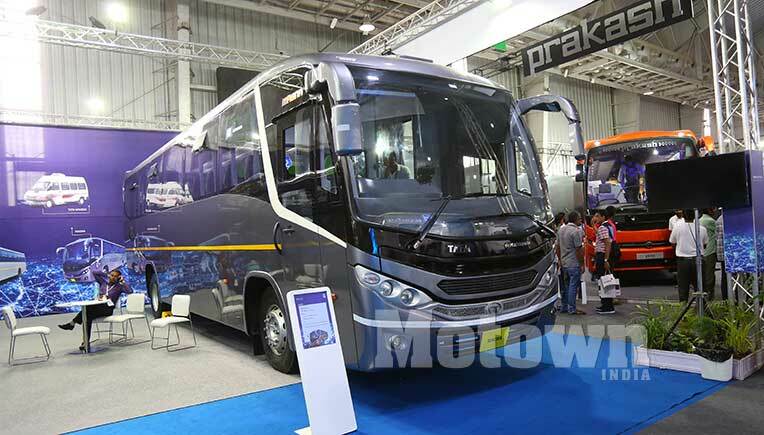 • SM Kannappa & Co, part of the Prakash Roadline Group launched a 45+1-seater bus called Prakash Vega based on Ashok Leyland chassis and a 30-berth Sleeper Coach Prakash Capella based on Bharat Benz Chassis. 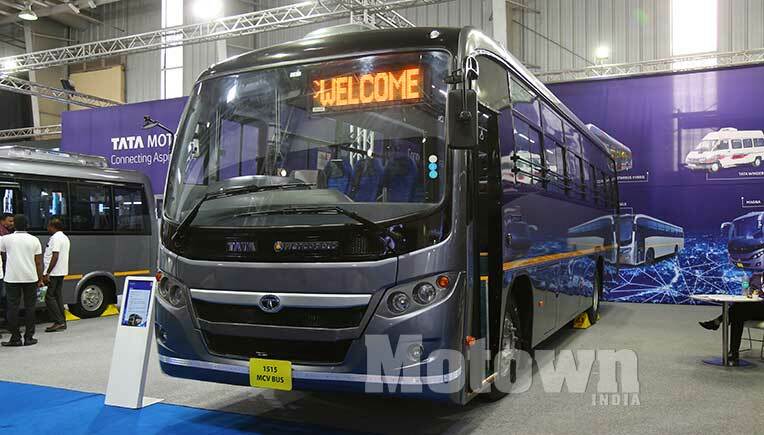 • A fully electric 11-seater Maxi Cab along with a 39-seater electric bus was launched by Olectra Greentech (formerly Goldstone Infratech) in collaboration with BYD China. 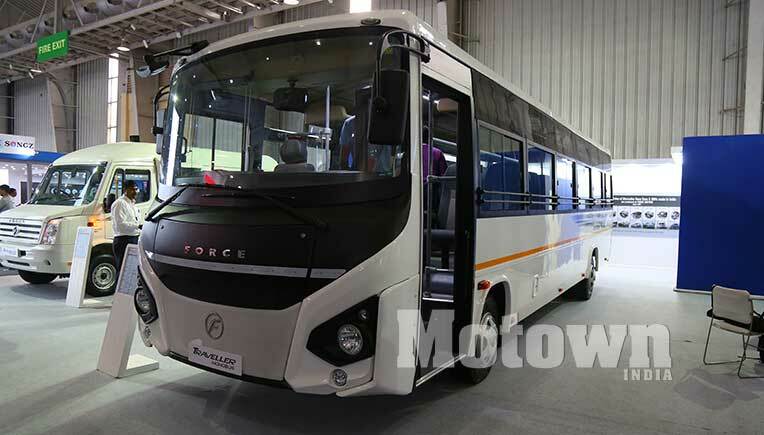 Prasan Firodoa, MD, Force Motors said "We are delighted to have been part of this exhibition and are happy with the number of prospective customers who visited our stall and showed interest in our new monocoque offerings in the midi bus segment"
"At MG, we consider BusWorld as our strategic partner in providing us the right platform in showcasing our Bus & Coach range and capabilities to the right audience (OEM’s, Retailers, Dealers and Suppliers) and create a brand visibility across India and abroad. 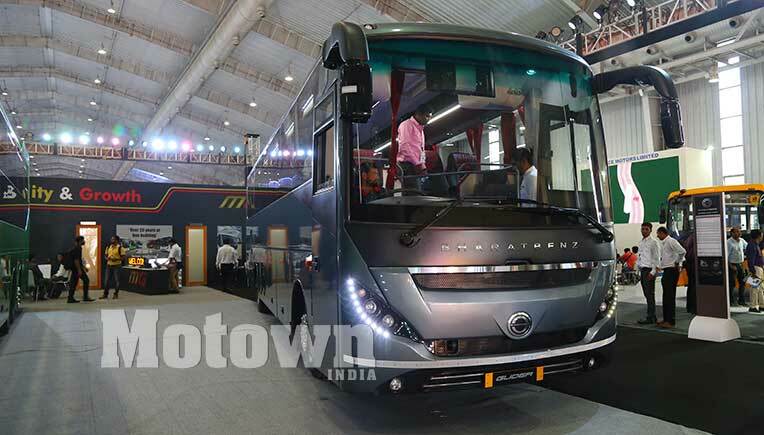 We are glad to share that footfalls at MG Pavillion was incredible since the first day of the event, and we are happy to close concrete orders for all our coach models displayed at the MG pavilion. In addition, we also had an opportunity to discuss strategic tie ups with other suppliers for tech transfer and product innovation. We acknowledge the extended support provided by BusWorld team throughout the event and look forward to a grand showcasing at BusWorld 2020" said a statement by MG Automotives. innovative products for the betterment of public transport. Innovative products showcased at the event included transmissions from Allison Transmission. 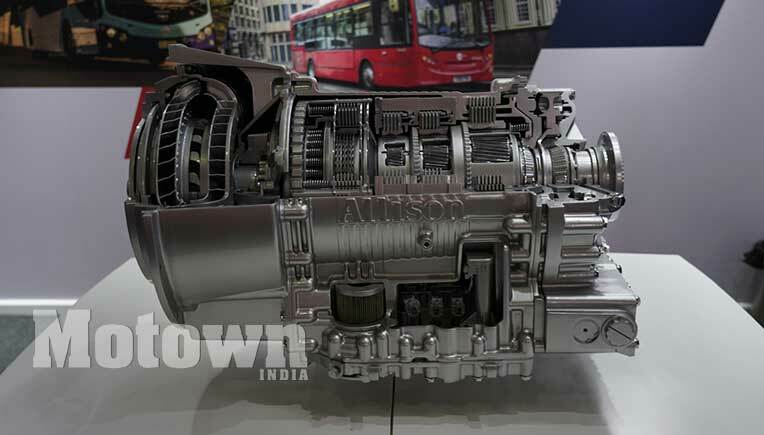 Allison Transmission is the world’s largest manufacturer of fully automatic transmissions for medium and heavy duty commercial vehicles and is a leader in hybrid propulsion system for city buses. 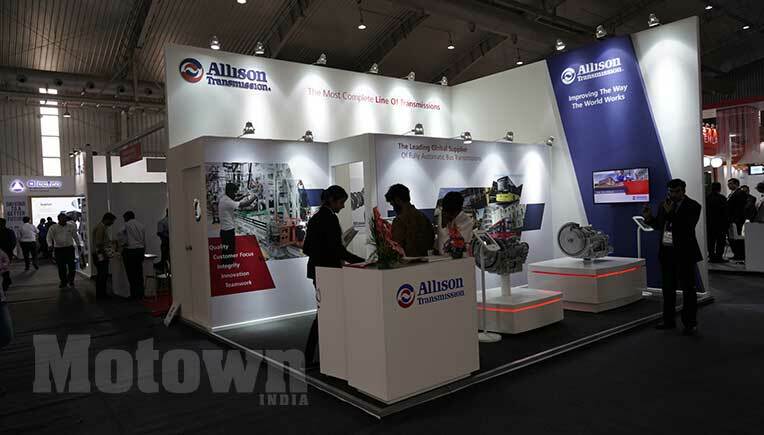 Allison has a gear manufacturing and transmission assembly facility at Oragadam near Chennai and is already working with many of the top OEMs in India. 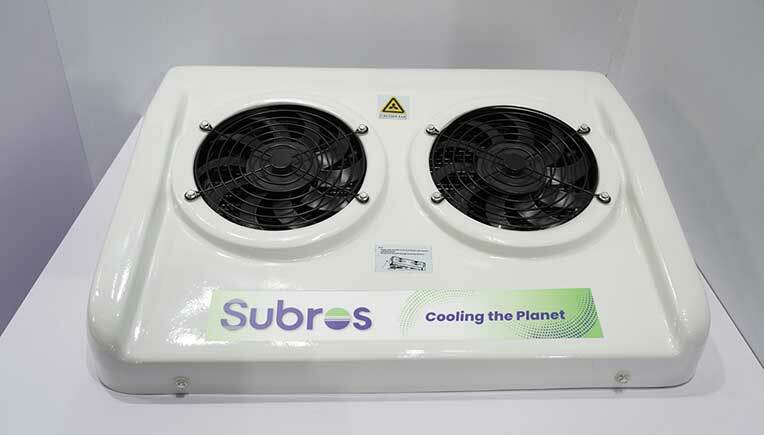 Subros Limited, a leading manufacturer of thermal products for automotive applications in India, in technical collaboration with Denso of Japan, showcased the latest model in the small bus segment, a 10kw unit which goes for up to 5 metres long bus. 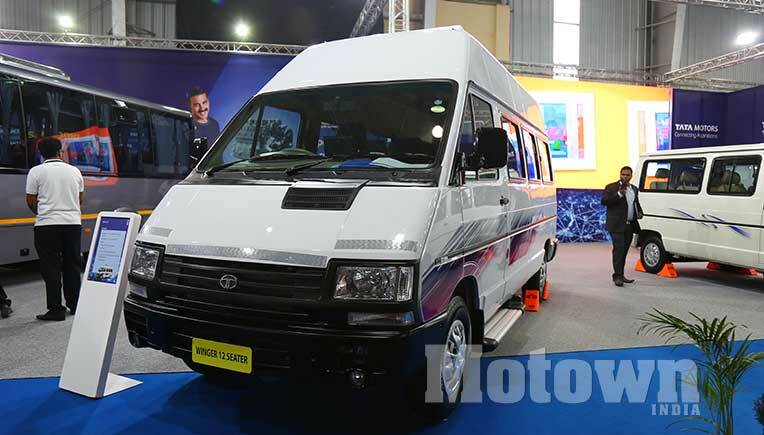 The company made this specifically for vehicles like the Force Motors Traveller and models made by Tata Motors and Swaraj Mazda. This is a ductable unit. With this the company’s ductable unit range becomes complete. Now it has 10kw, 12kw, 18kw, 22kw, 25kw, 30kw, 32kw and 36kw units. These were on display at the Subros stall. 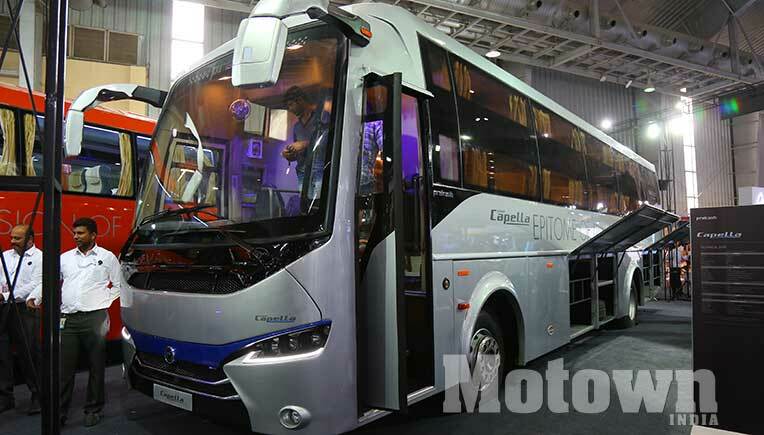 The company also has a big unit for a 13 metre bus, a 44kw unit. The company is also working on electric units. 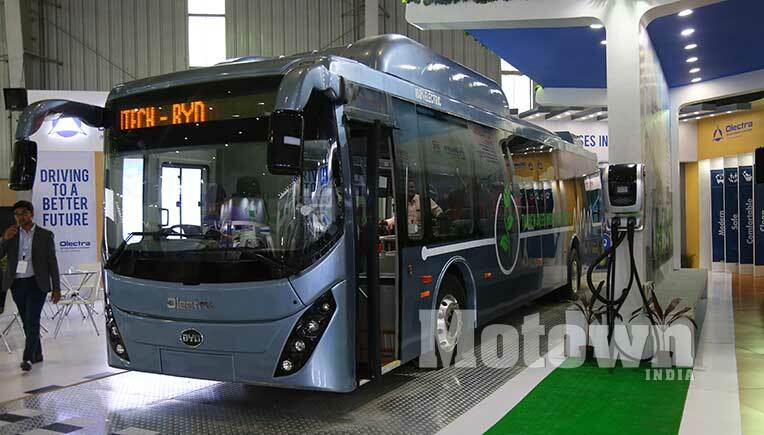 These are for electric buses wherein it will have four models to start with. These will be 18kw, 25kw, 32 kw and 36kw units. These units are likely to be ready by end of this year. • Hidral Global, Spain showcased their electro hydraulic system based automated wheelchair ramps to make public transport more accessible for the elderly & differently -abled. These can be retrofitted in existing vehicles. 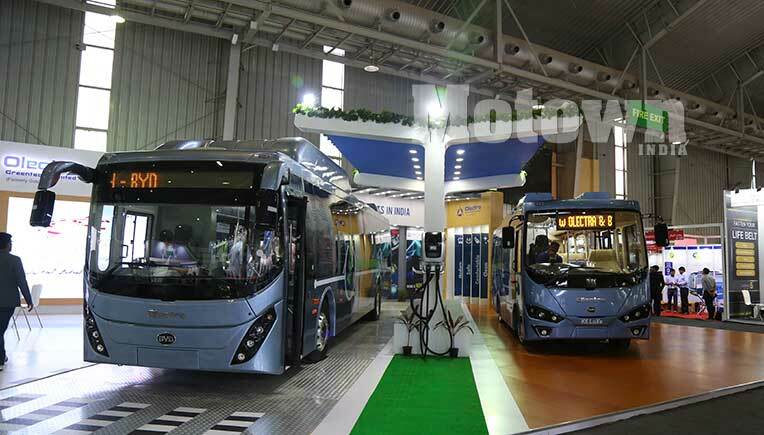 • Belkommunmash, Belarus showcased their electric trolley buses. 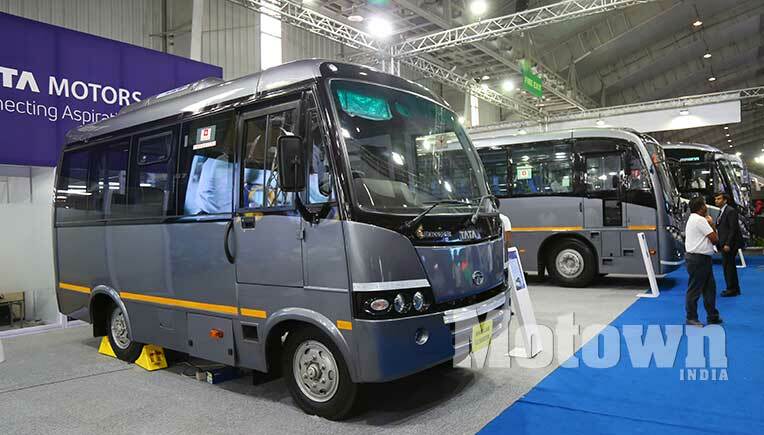 • Agility Fuel Solutions, (HQ-USA), presented their high capacity, light weight, carbon fibre composite material made CNG storage systems which allow a better range of up to 800Kms to Buses and CVs. 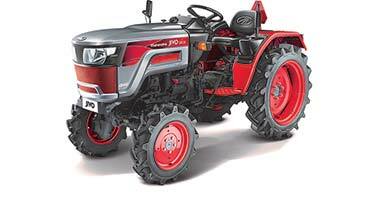 • Fasching Safety Belts, Austria, showcased their range of safety belts for passenger and commercial vehicles. • Hübner, Germany, showcased 'Interface systems' that connect coaches of trolley buses and help in manoeuvrability. 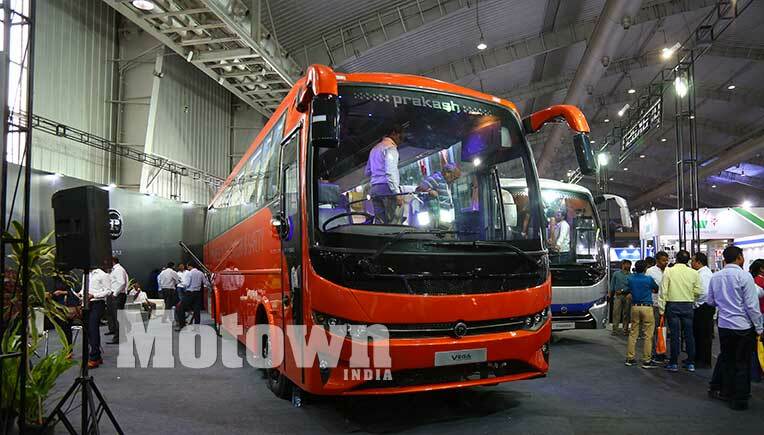 The Exhibition was powered by the Association of State Road Transport Undertakings (ASRTU), the official national body of public transport operators in India and supported by Bus Operators Confederation of India (BOCI), representing the private bus and coach operators. 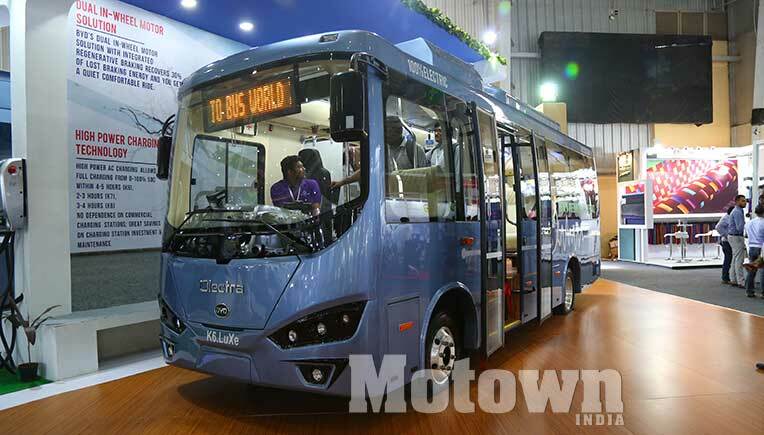 The next edition of BusWorld India would take place in August 2020 at Bengaluru. 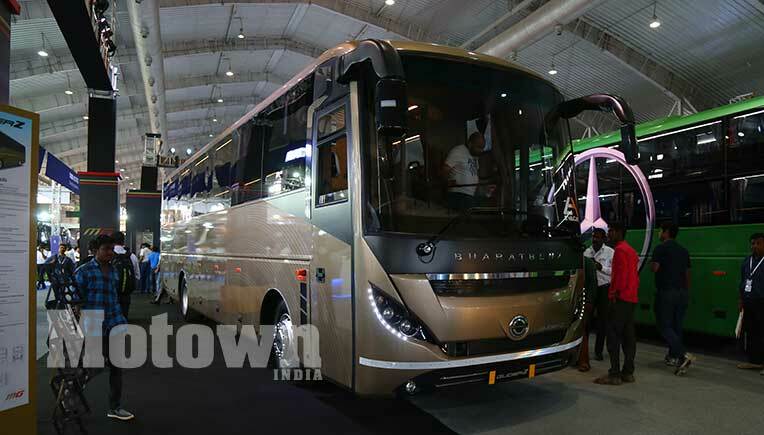 Rajan Sharma, MD, Interads Exhibitions Pvt Ltd said: "It’s an enormous pleasure to have such a wonderful response from everyone at this Busworld India. I consider this as a great success with a tremendous increase in the number of visitors as compared to last year. We congratulate all exhibitors to bring in their innovations and offerings at this platform for the betterment of the bus industry. See you all in the next edition in 2020 with much more to offer for comfort, safety and sustainability in the transport sector!"